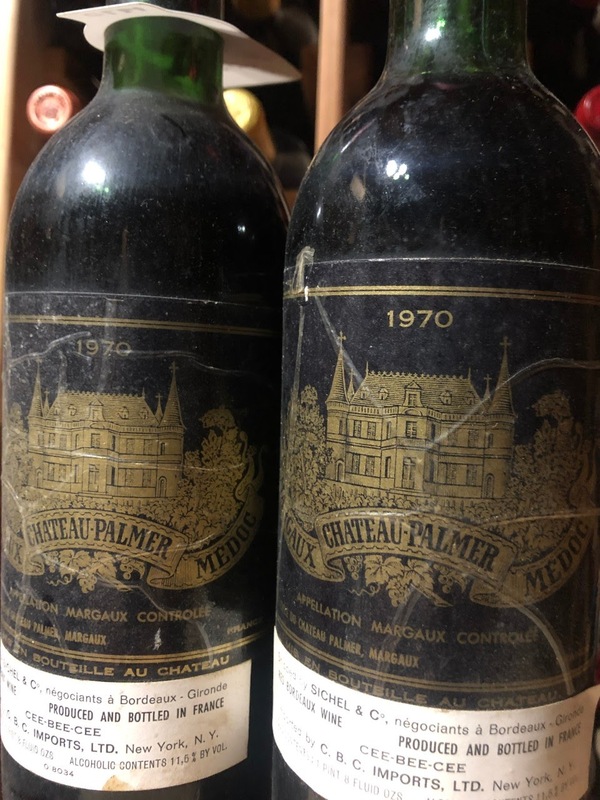 Food & Wine - Chateau Palmer, Margaux 2016 the best ever what about 1970 & 1966 two very strong years. 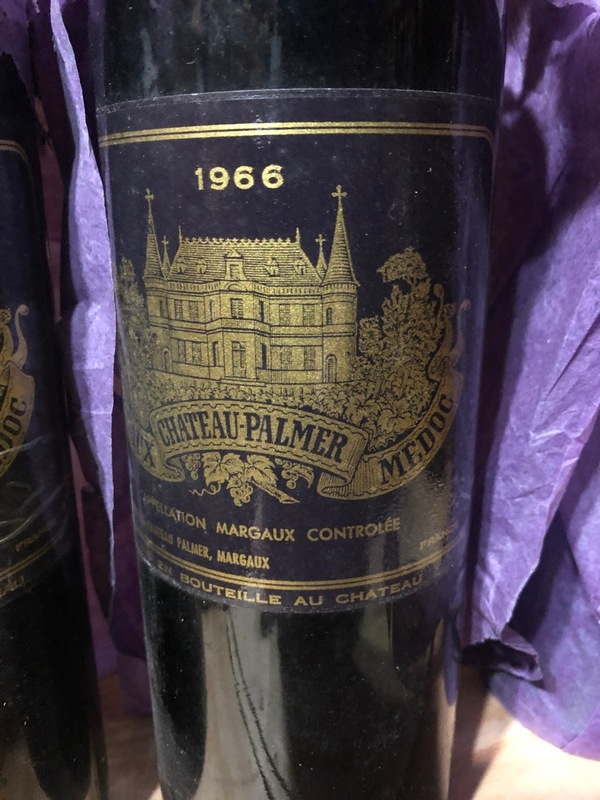 Chateau Palmer, Margaux 2016 the best ever what about 1970 & 1966 two very strong years. I just got an email highly recommending I jump on the 2016 Chateau Palmer, a wine I enjoy very much. The went on with a comparison that triggered me to see what I had lurking in the cellar. They said the 1983 and 1989 Palmer’s were wines that made me see stars. The 1966 and 1970? Mesmerizing. But wow, the 2016 has that extra gear that makes this THE Palmer for the ages. " 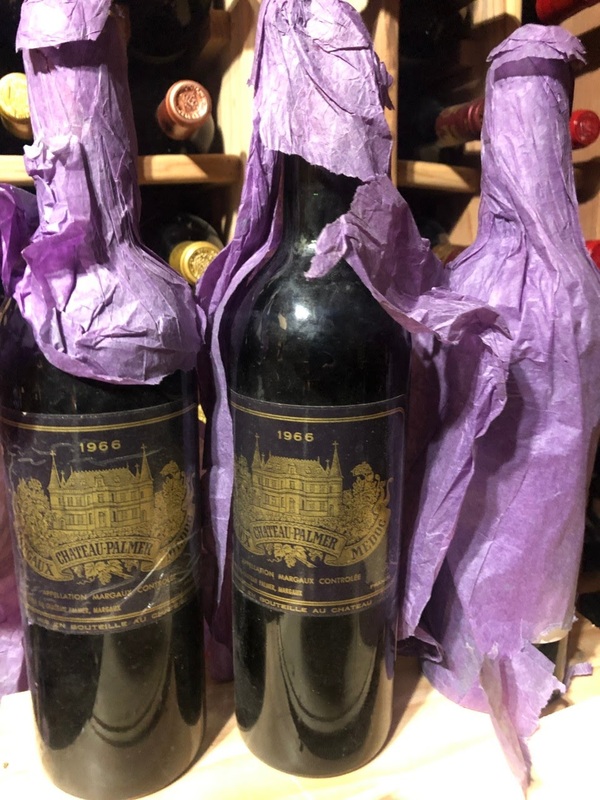 "Full-bodied, deep, incredibly concentrated and powerful, it nevertheless just glides over the palate with flawless purity and balance, present, ripe tannins, and a finish that just won’t quit.This is Bordeaux at its most regal and classic.It will be drinkable with just 4-5 years of bottle age and keep for half a century.100 points"
Reading up on my 1970 Palmer looks like I need to drink what I have but happy to say the with Parker giving the 1966 a solid 96 points says I am good for drinking to 2030. So I need to make a move on the 1970. I also have some 1999 and 2004 Palmer not to shabby. Have a great wine weekend. My 1966 Palmer sitting pretty in the original purple issue paper. Palmer one of my all time favourites. It is one of those favorites I have like Lynch Bages. Very interesting to hear the Palmer 83 surpassed the 82. A great choice. Looking forward to those tasting notes... assume a watch from marching era will be on the wrist at the time as well! Palmer would be one of those three. what would be the other 2? Pichon Lalande and Pontet Canet, but possibly L'Evangile too!